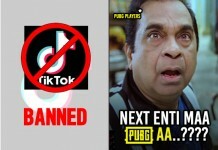 Ee madhya chala mandhi specs ostunayi, ante vaalla eyesight thagguthundhi. 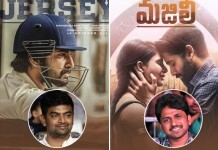 Inka okkasari addhalu osthe, natural ga avvi povu. Technology eh kaakunda, lack of necessary vitamins and minerals valla ila ayithundhi. 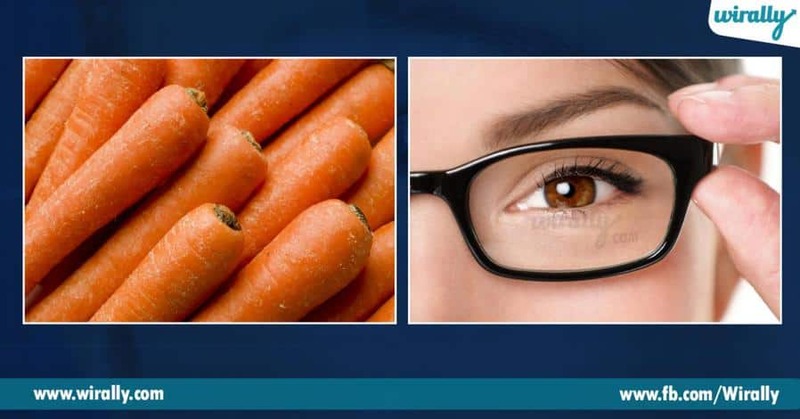 Since prevention is better than cure here are few foods you must eat to maintain good eyesight. 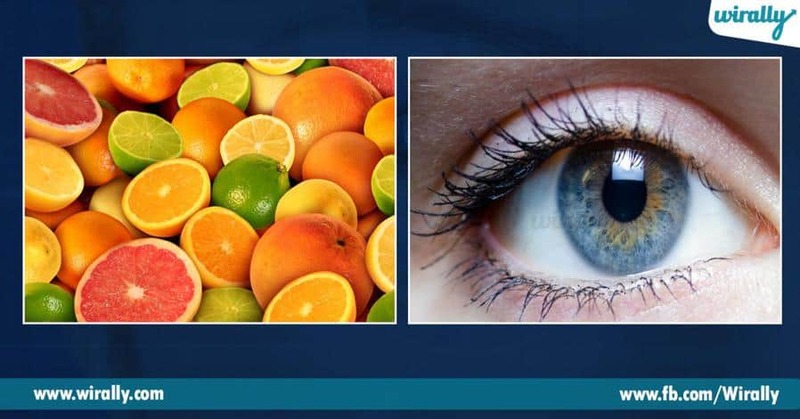 1.Citrus Fruits Eyes metabolism ekkava undadamu valla they need antioxidants, toxins ni flush out cheyadaniki. Citrus fruits like oranges, berries, and kiwis lo Vitamin C ekuga undadam valla, they prevent harmful oxygen radicals, thereby protecting eye muscles from damage. 2.Carrots Carrot is an antioxidant dhentlo chala beta-carotene inka Vitamin A untundhi. Scientists prakaram carrot thinadam tho night vision improve ayithundhi inka eyesight problems raavu. 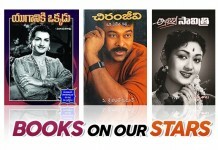 3.Fish Fish lo unna Omega 3 fatty acids inflammation thagginchi Omega 3 inka Omega 6 madhya balance ni maintain chesthundhi. 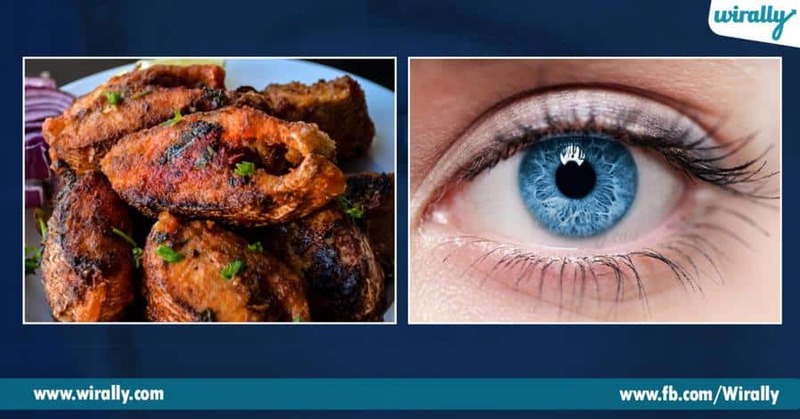 Tuna, Salmon inka mackerel laanti fish consume chesthe eyesight improve avuthundhi. 4.Spinach Spinach is rich in Vitamins A,B,C,E. 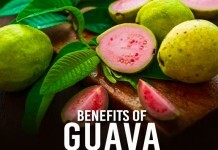 It is also rich phytonutrients like lutein and zeaxanthin dhentlo antioxidants and anti-inflammatory properties. 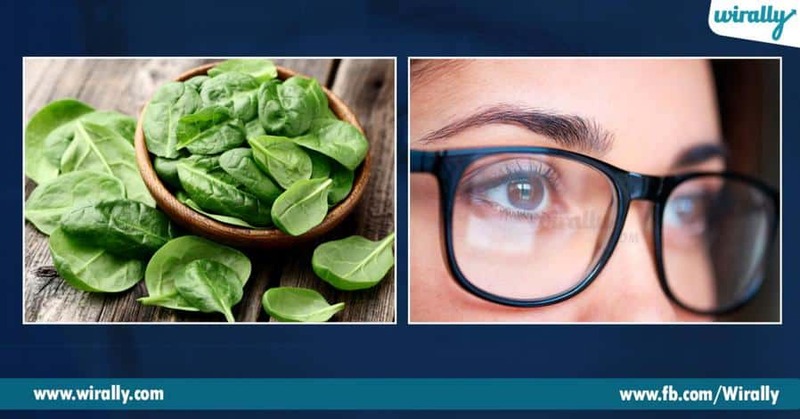 Spinach lo unna zinc content cornea ni healthy ga unchuthundhi. 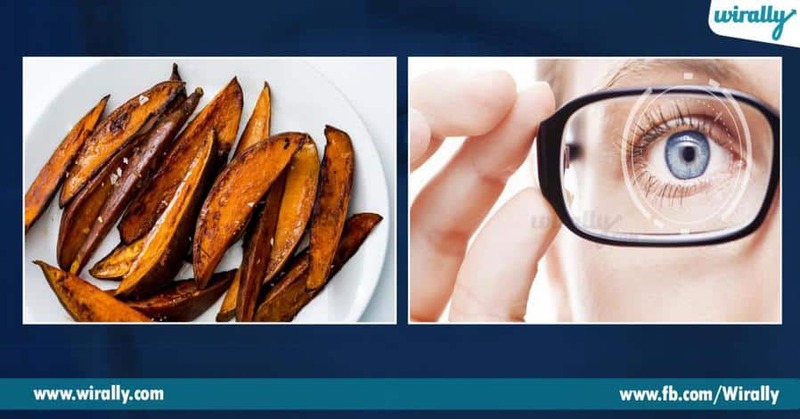 5.Sweet Potato Sweet potato inka purple potato vision ni improve chesthundhi. Veetilo unna antioxidants, inflammation ni thagginchi toxins ni flush out chesthundhi.